Hot chocolate in your mug. Yule log on the fire. 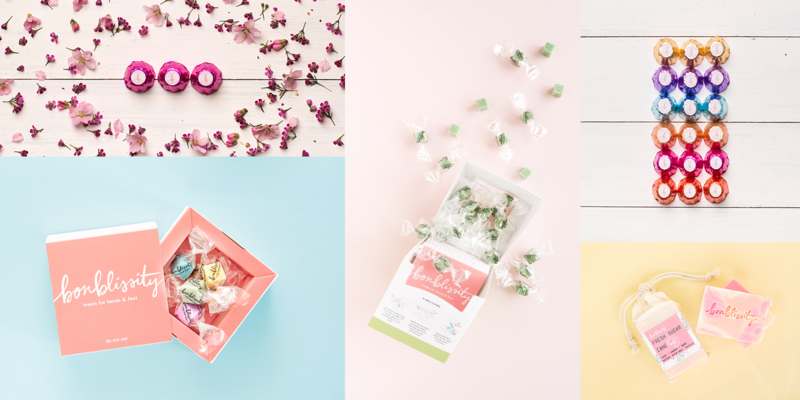 Now it’s time for something blissful in your tub. 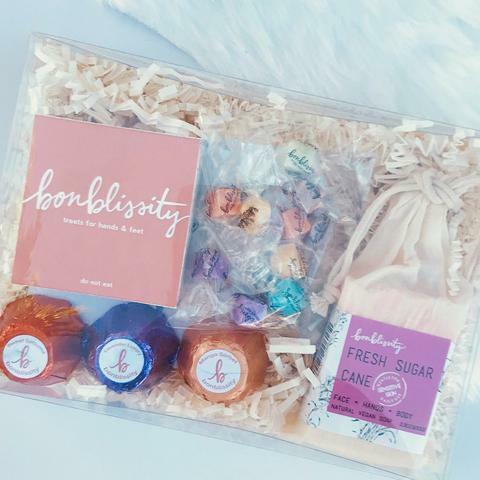 We’ve got just the ticket: indulgent treats from bonblissity, beauty necessities designed to spoil yourself. 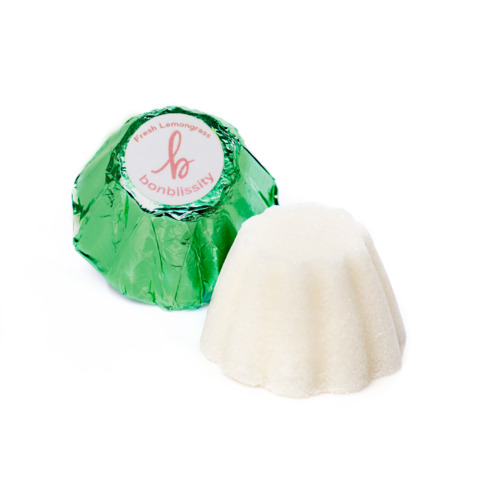 This is truly candy for your skin—body truffles–petite, individually-wrapped body scrubs that make it easy to enjoy a spa-worthy experience after the gym, while you travel, or whenever the craving strikes; candy scrubs–a silky blend of natural butters and oils in a sugary, salty scrub; bath bombs–an explosion of nourishing moisture that release natural oils and fragrances to transform your warm bath into a soothing retreat that leaves skin silky soft; vegan soaps, and much more developed by a sensitive and clever husband and wife team in Southern California, all at http://www.bonblissity.com.